The Maxi Cosi Sun Canopy for Cabriofix Keeps your baby protected from the sun and more comfortable. 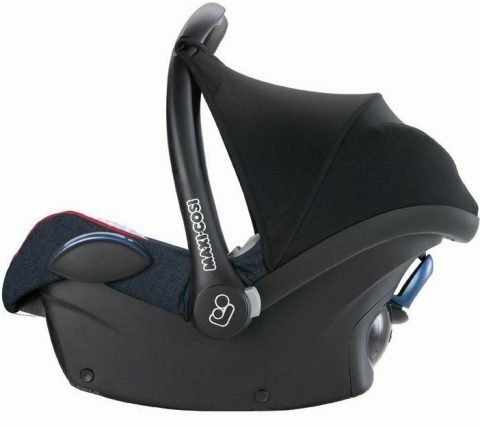 Maxi Cosi Sun Canopy for Cabriofix. 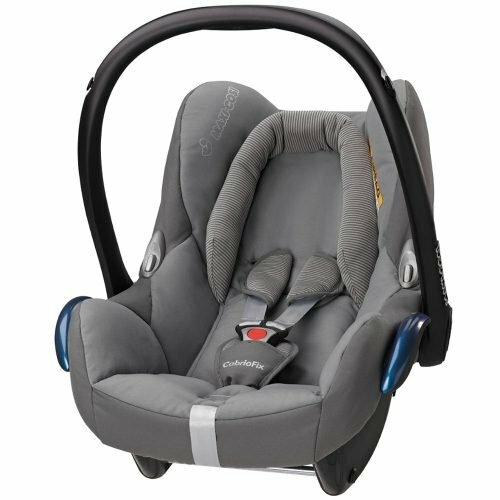 MaxiCosi have been in the business of designing and developing car seats for decades. They are one of the market leaders when it comes to car seats and car seat safety. They are devoted to developing easy, practical ways of transporting children safely by car. 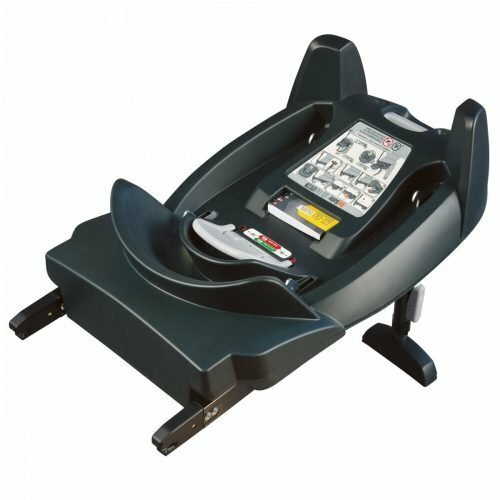 They are constantly innovating testing new ideas to make them even safer, more comfortable, convenient and easy to use. 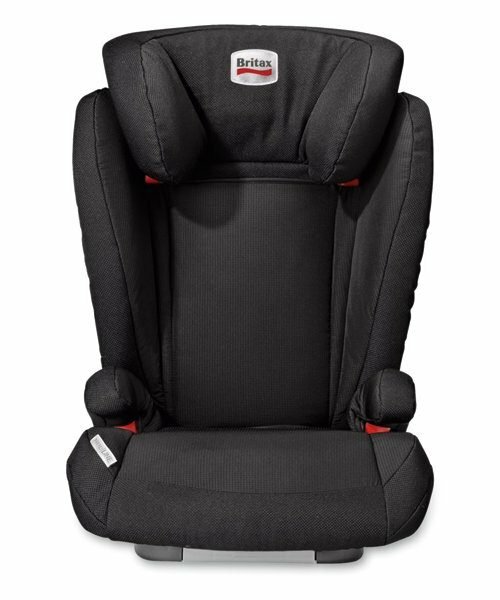 Pitter Patter Toys & Nursery supply a large range of MaxiCosi car seats for all ages such as the MaxiCosi cabriofix, Pebble, Rodfix, axiss and rubi as well as a wide range of car seat accessories. 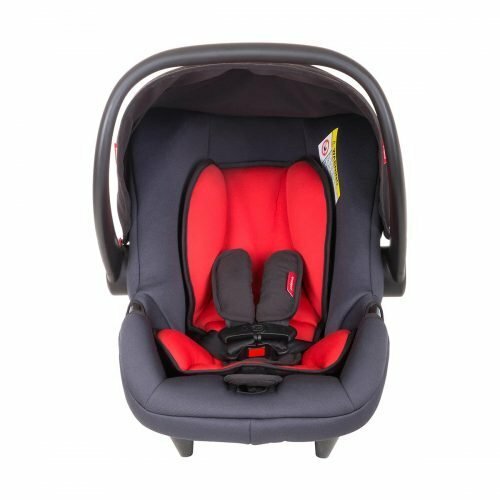 All our car seats and car seat accessories are available from our store for delivery to anywhere throughout Ireland.